COW (condensate of whey) water that is re-used in a dairy plant has a turbidity meter installed in the piping before the water is sent to a storage tank. When COW water is re-used in a plant , PMO regulations require that a turbidity meter monitor the water that is used and that the turbidity measures less than 5 NTU. 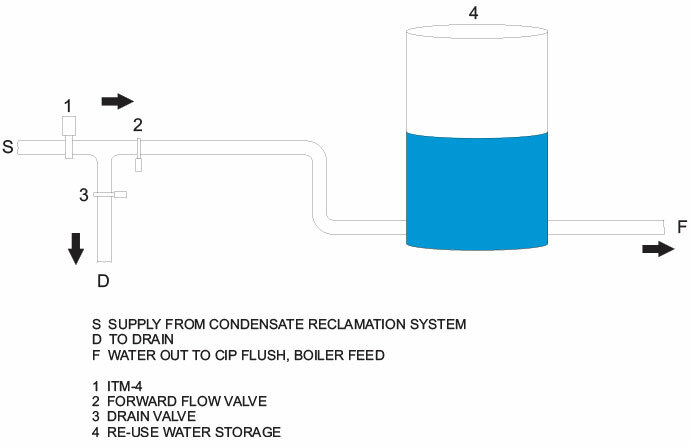 Prior to discharge into the re-use water storage tank an ITM-4 monitors the water turbidity. 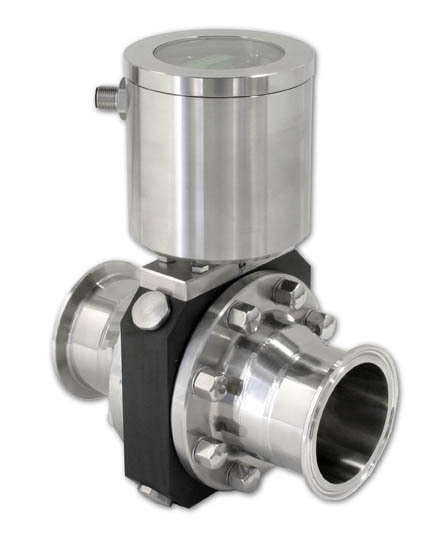 When the measured turbidity exceeds the 5 NTU limit, the ITM-4 sends a signal to connected controls which will divert the out of spec water to drain preventing contamination of the stored water. 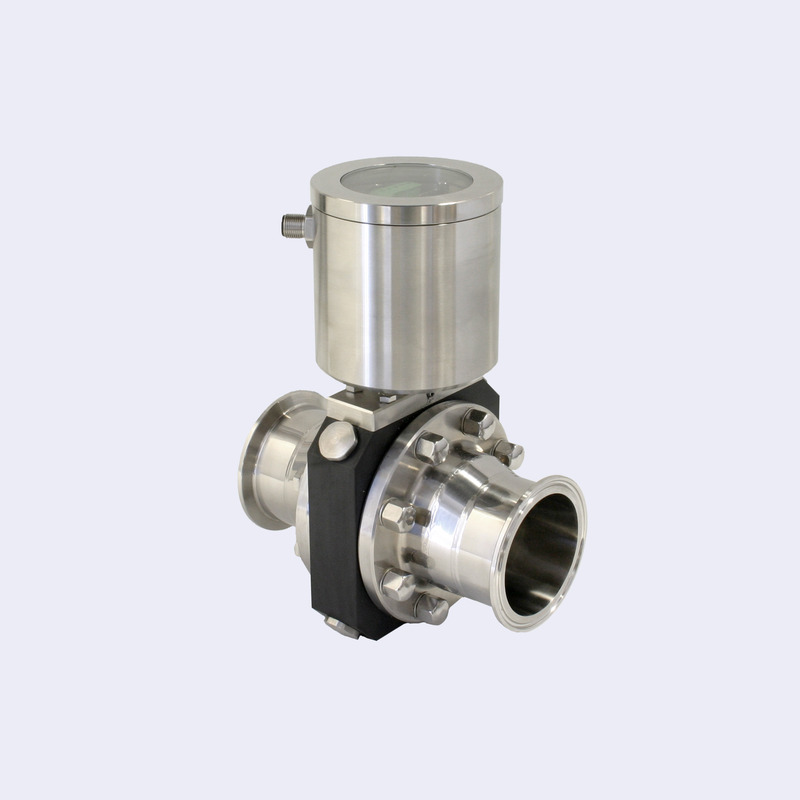 Integral switched output reduces the complexity of integration into a plant process by controlling the output to a user programmable set point of 5 NTU.